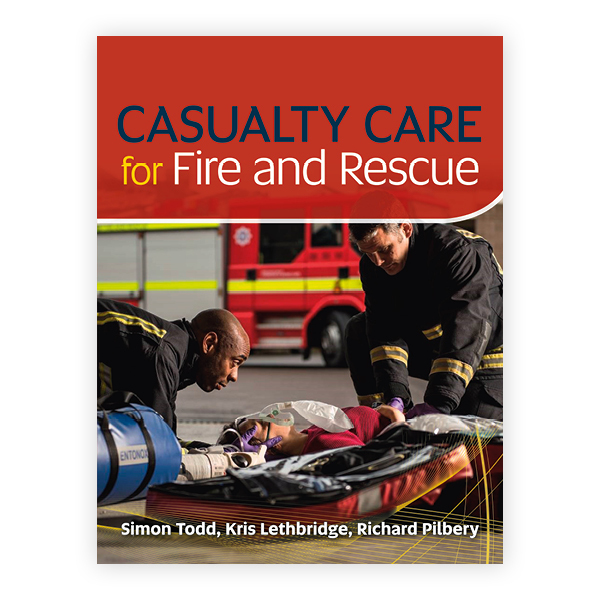 Casualty care and first aid is an integral part of the fire and rescue services’ role and firefighters have always worked closely with pre-hospital medical providers in their aim to save lives. 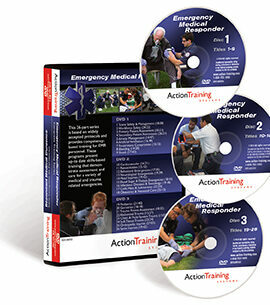 As the fire services are now increasingly involved in the delivery of medical care through co-responding schemes, casualty care and first aid training has become crucial for firefighters to provide initial assessment and care of patients when responding to a variety of medical emergencies. 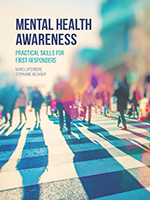 This textbook, written by an experienced team of firefighters and paramedics, is an essential guide to life saving care and has been specifically written for firefighters already employed or undertaking training within a fire and rescue service. Casualty Care for Fire and Rescue combines a skills-based practical approach with clinical knowledge and covers a range of urgent care that firefighters deliver and respond to, including trauma injuries, burns, road traffic collisions and cardiac arrest. The book is up to date with the latest policy and research, and addresses legal issues and clinical governance. 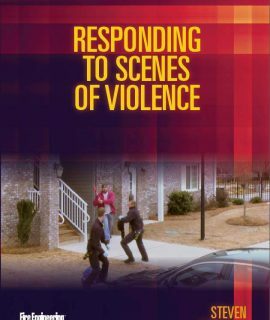 A multi-disciplinary approach is taken throughout, and is explored in detail in a chapter on working with healthcare professionals. Chapters are also illustrated with photographs and anatomical diagrams to support understanding.